Annual Report 2016-17: Towards the end of 2016, Computers in Homes teamed up with Spark, Te Awakairangi Access Trust, Hutt City Council & Taita Clubhouse to provide students and parents with an opportunity to use digital technologies over the summer break to develop their literacy skills – a Summer Learning Journey. 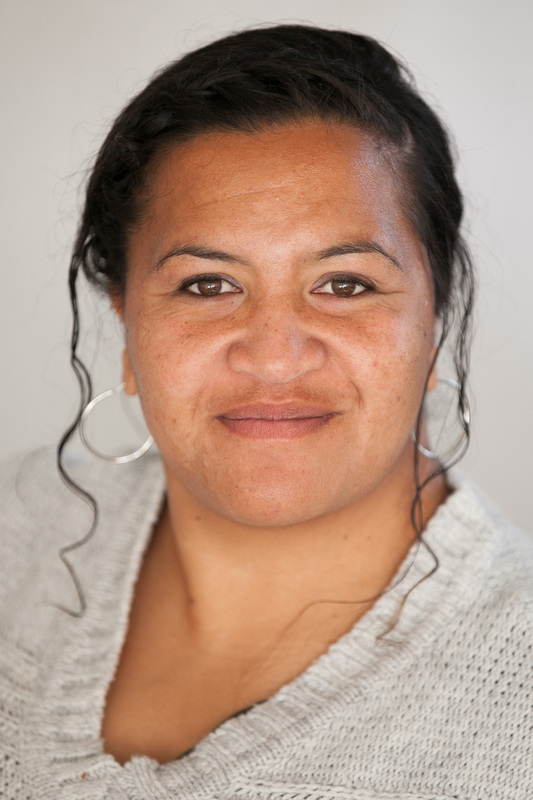 The ‘Summer Learning Journey’ project was created by Dr Rachel Williams from Auckland University in 2015/2016 and originally offered to students in the Manaiakalani school cluster. The aim was to keep students engaged in reading and writing using online blogs over the school holiday break to help maintain literacy levels. Twenty students from throughout the Hutt Valley participated over the 2016/17 summer break. The 20/20 Trust helped parents get access to a Chromebook and an internet connection and the Taka Trust set up a Blog Stream. Students selected a country to engage with and then posted to their blogs each week in response to specific questions. What was impressive about this project was how a number of organisations could work together to focus on some very specific learning outcomes. Hutt City community facilitator, Joni Araiti, was amazing. She was tuturu ki te kaupapa and provided the leadership and drive to get the project up and running. The TAKA Trust set up and moderated a Blog Stream for each of the students and arranged for participants in the selected countries to engage with the students. Lisa Paraku from Spark worked alongside 20/20 Trust to roll out a new initiative called Spark Jump. This provides very affordable ($15/30GB) wireless internet connectivity through a 4G Spark tower. Families within a 4G coverage area attended a Spark Jump workshop at Naenae Library (as part of the Trust’s Stepping UP programme) to set up their modems and were then able to walk home with a working internet connection. Tom Johnson at the Taita Clubhouse is another amazing person to work with. The Clubhouse provided a safe space for rangatahi to check in and do their blogging when they needed to. The Clubhouse also offered other activities for rangatahi when they needed a break from their blogs. Tom monitored the blog site and managed the registration process for rangatahi to set up their blogs and post their research. One of the comments from a rangatahi was “I only go because Tom makes it fun there. He’s a crack up!” Tom’s engagement with rangatahi was critical to the success of the programme. The Clubhouse also gave rangatahi and parents an extra space to complete their learning with the added support of staff. The Clubhouse also hosted the parents of the rangatahi, who participated in Computers in Homes. As rangatahi were working on their blogs, parents were given the opportunity through Computers in Homes to build their digital confidence and skills and keep up with their tamariki. Thirteen classes were held over the summer break – one at Avalon Intermediate, two at Naenae Library and ten at Taita Clubhouse. Given that this took place over the school holidays it wasn’t surprising that the scheduled times didn’t always suit everyone. However, tutors Patrick Harlow and Briar Kopa, provided flexible learning opportunities with some classes being held on Saturdays after rangatahi sports and Sundays whilst rangatahi were off training. Of the twenty participating families, 13 rangatahi completed the Summer Learning Journey programme and 13 parents completed Computers in Homes. One of the other factors that kept our rangatahi engaged in the programme was a competition for the most blog posts, comments and interaction online. The TAKA Trust had donated a Mac Airbook – which was won by Tapaki Togiatau for most blogs posted over the summer break. The second prize of an iPad Mini was donated by the 20/20 Trust and won by Phoenix Allan.